In the present mobile market Android has become the most preferred platform for smart phones. The evolution of Android made the Symbian and Bada operating systems extinct from the mobile marketing world. What made the Android the best platform for smart phones is its featuring options to install and uninstall Applications, MOD’s, ROM’s and it includes options of upgrading phone to the higher versions of operating system. Google made it possible for every Android user to download and use their desired app by starting Google play. Most of the apps available on Android Store are free to download and a little of them are premium. An Android phone is made capable to install apps from Google play and from some third party app developers as well. In 2012 itself too many applications are developed for Android platform under different categories. Amongst those apps top 10 free Android apps are listed here. 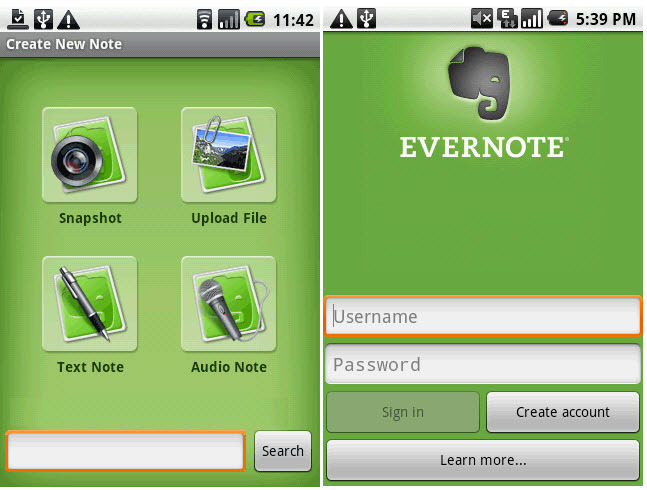 Read on to know more…..
Evernote is free app which lets you remember every activity on your device. Evernote lets you record voice remainders, capture photos, make notes, save tweets and create to-do lists. And the most interesting feature with the app is that the notes made on the application are searchable which makes the user access the desired note quickly. The app lets you share your ideas and notes to your friends via facebook and twitter. Moreover, you can sync the saved data on the app to the computer and other devices you use. Among the premium features of the app, adding a PIN to the app lets us secure the app from others users of the phone. Syncing the data to the PC lets you view the saved web pages on PC. DropBox is one of the best cloud storage service providers in the internet world. Dropbox is a free app which lets you bring all your files at one place. 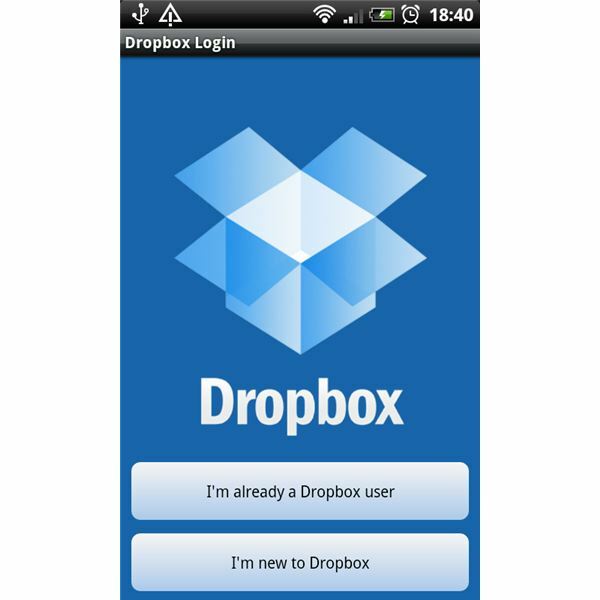 Drop all your desired files in to your Dropbox using your PC and you can access them via Android phone using this Dropbox app. You can even upload files from your android device to sync them into your PC. Every file in your Dropbox account can be shared with your friends in just few taps. Using some Dropbox apps you can save your E-mail attachments to cloud which is the safest and secured place. Google maps for Android provides you turn-by-turn GPS navigation to your destination and gives you walking and driving directions with voice guided maps. It is the most recommended app for Android users while travelling to an unknown place. The app lets you search nearby locations and gives information about it. Know more about your surroundings with the app installed in your phone. If you are an Android user and if you are using SMS to chat with your friends, use Whats app instead with featured options. Whats app is Smartphone messenger which uses 3G or Wi-Fi to send messages to friends. Receive messages, photos, Audio messages and video messages from your friends using whats app which can’t be sent and received from an ordinary SMS. The interesting feature with the app is that there is no message limits once you install the app onto your mobile. Facebook is the world’s famous social networking site and it is now available on Android phone as an Application. You can receive notifications, updates of your friends, friend requests and you can share your own updates on facebook account using this app. The application is given with a new feature which lets us chat with our online friends. This is a most recommended app for buyers and sellers with an Android phone with them. 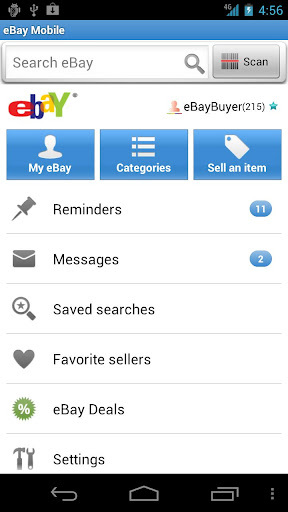 The awesome user interface in the app lets us browse products, Sell and shop the products from eBay store. And the app is provided with an option to scan the barcode available on other products to find the product details. You can get notifications about the ending, Offers and new product in the eBay store. 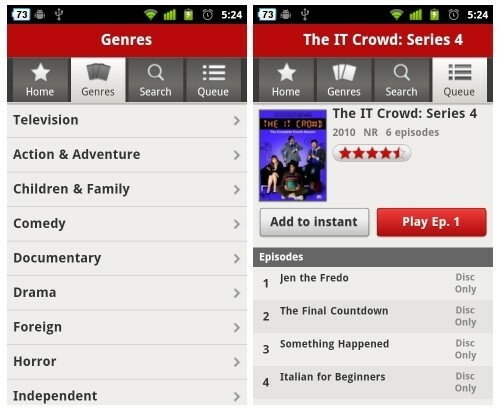 Netflix lets you watch thousands of channels and movies online on your Android phone. Resuming the video in completed lets you watch the video later from same point of time. Users can rate the movies, episodes, and channels on Netflix using this app. Memorable situations won’t come again, so they are to be captured in snaps and to be shared with friends. So, you can use Flickr app for both the tasks of snapping and sharing. If you upload an image using this app it’ll get uploaded to Flickr and you can find an option to share then on facebook and twitter. The app lets you scan bar codes and QR codes printed on some every company product in these days. Just open the scanner app and place the Phone’s cam towards the code and the cam catches the code in the cam. The scanned code is used to find more information about the product. The images, videos, other files, music and other files present on the phone can be organized by using Astro file manager app. It works just as Windows explorer on PC. Browse and organize your files on your Android phone using this free app.